Take Over Car Payments and Save! Take over Repayments and Save! 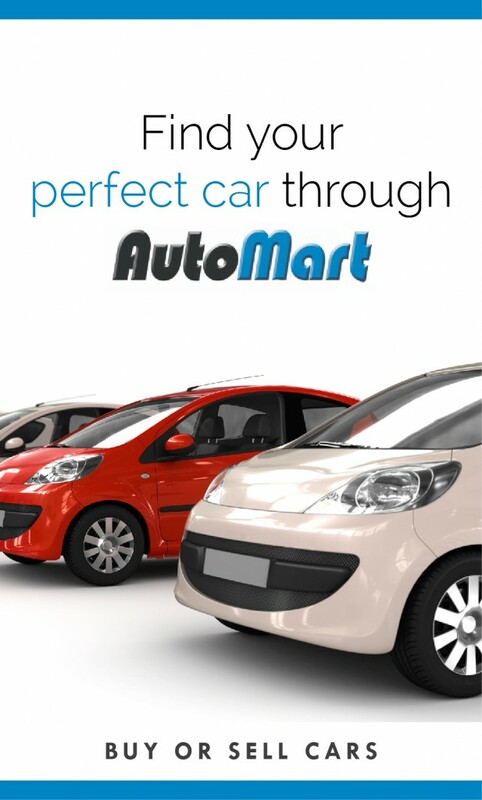 Choosing Car Finance That’s Perfect for You!